Enables One-Touch dialing into ANY conference call on ANY conference provider. 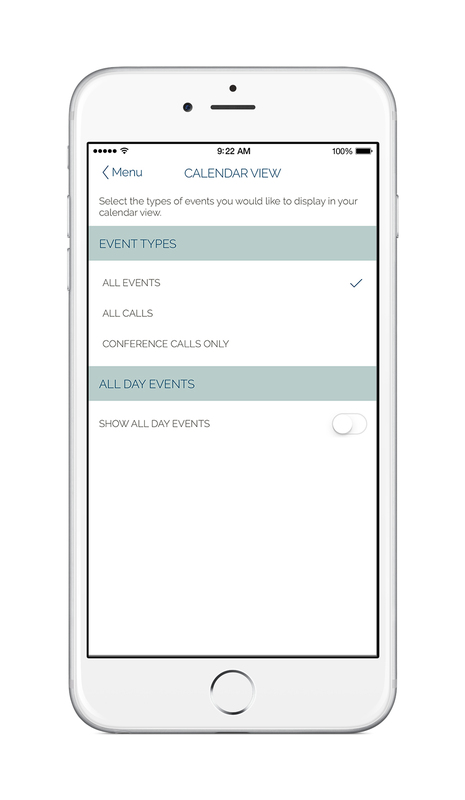 The app syncs with your phone’s calendar and auto-detects the conference call details within your meeting invites. 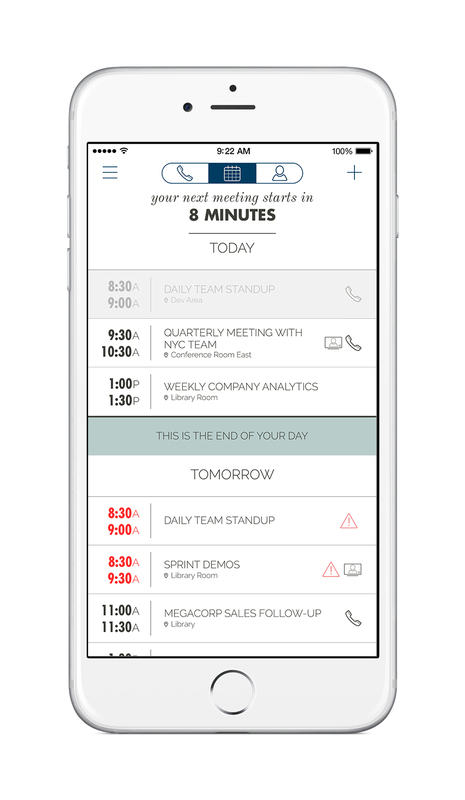 The free MobileDay app produced by Twine has been a popular addition to the business professional’s toolkit by providing a quick and easy way to enter into a conference call without dialing. Free, unlimited use app. 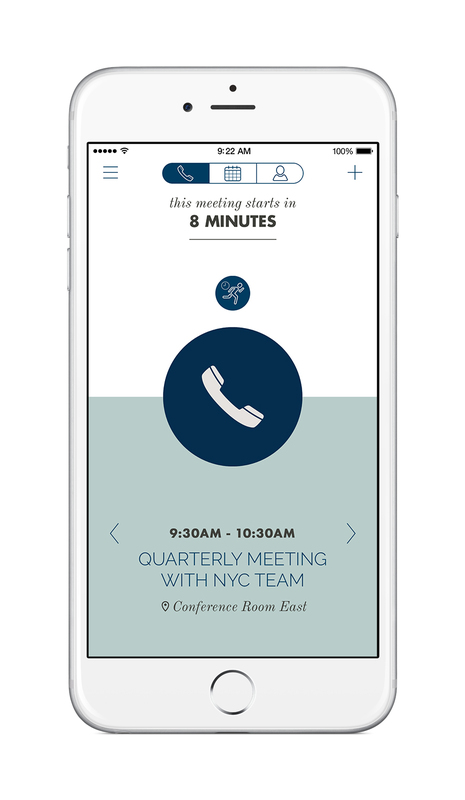 - One-touch dial into conference calls and online meetings. - A free conference bridge if you don’t already have one. - Agnostic integration with any existing conference bridge you might already be using. - Running late to meeting notifications to send to colleagues if you get stuck. - Join Call Push and My Day notifications so you never miss a meeting. Hi there! 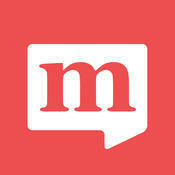 Are you looking to implement a solution like MobileDay?